Unni Johansen is retiring after 41 years at Skuld, Oslo. 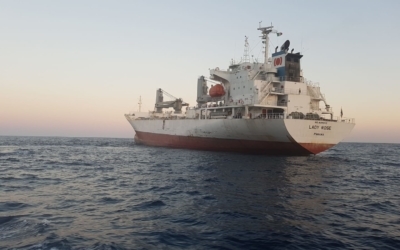 Unni has been supporting Africa Express Line since 2001, with our Marine and PI Claims. 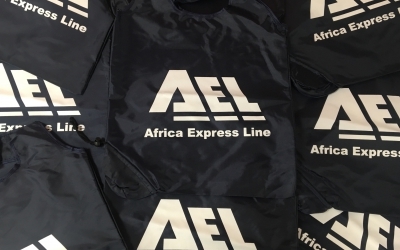 Africa Express Line have joined the campaign to decrease the amount of plastic produced in the UK.